At times, academics and leaders of nations face similar challenges from an external communications point of you. Both groups need to simply communicate often times complex issues. A head of state has to explain the rationale for tax reform in a way that can be understood by the electorate. Likewise, an academic putting “knowledge to the service of society” needs to explain his/her research in a way that mainstream audiences can understand and relate to. 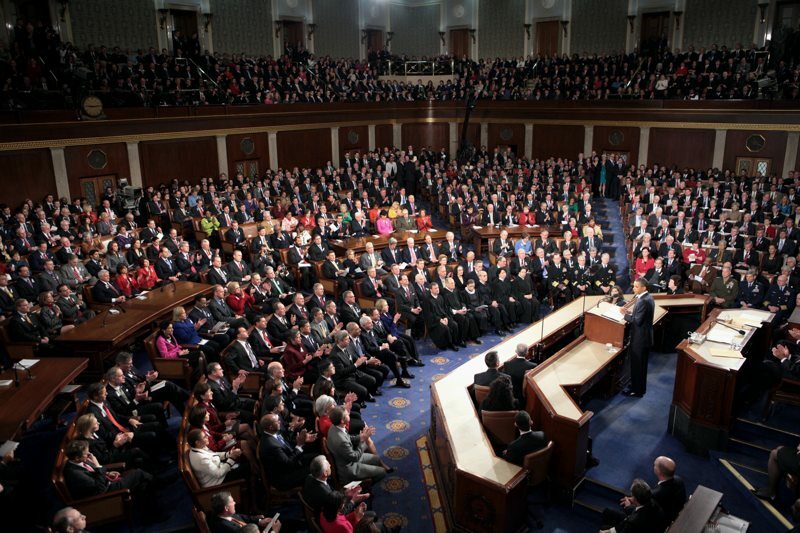 Regardless of who is in office, I always enjoy watching the State of the Union address in the United States to study the different communications tactics used. While the substance of the speech will be quite different depending on whether the President is a Republican or Democrat, the style is usually quite similar, regardless who is in charge. To a certain extent, I see this to be the case in other countries’ politics as well. Here are two traits from political speeches that academics can think about modeling in their external communications. The first is how Presidents use stories. In last week’s US State of the Union for example, President Obama could have rambled on and on with statistics about the economy that would support his case. He did share numbers, but backed them up with the story of newlyweds Rebekah, a waitress, and Ben, a construction worker. As a proof point for an improved economy, Obama explained their personal story of how they overcame difficult times during the Great Recession of 2008 to ultimately get back on their feet and build their family and careers. Presidents on both sides of the aisle show objects and introduce guests of honor as a way of exemplifying their points. Often times, this can be quite powerful. In what ways can you “personalize” your research? How can you communicate your points so that it resonates with the ordinary Rebekahs and Bens of the world? Can you showcase objects that will allow an audience to grasp your points visually? The second example is actually not from a State of the Union, but rather one of the most famous speeches in US history: the Gettysburg address delivered by President Abraham Lincoln. The address was a mere 272 words long. Talking about getting to the point quickly and a striking a chord with a weary nation in the midst of a civil war! In comparison, politician and Harvard University President Edward Everett delivered a two-hour speech before Lincoln’s famous address. Contrary to Lincoln’s speech, not many people remember Everett’s words.